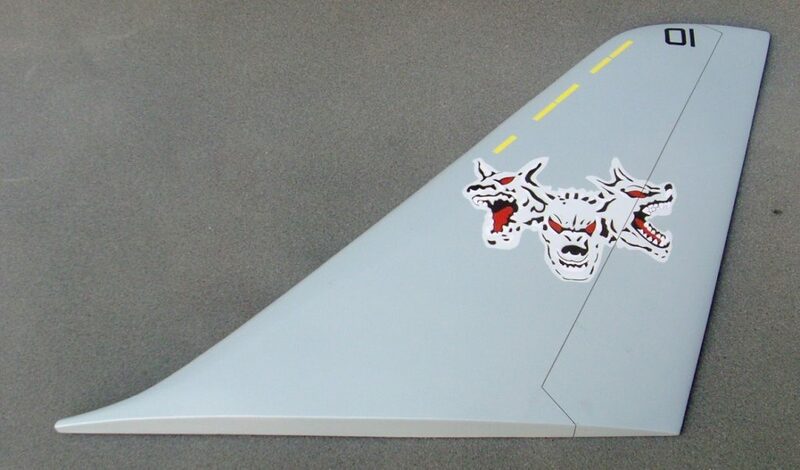 Looking for a perfect piece of wall art for your Goat Locker? 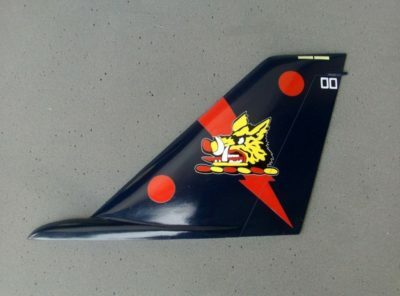 Try a VX-30 S-3 Bloodhound tail. 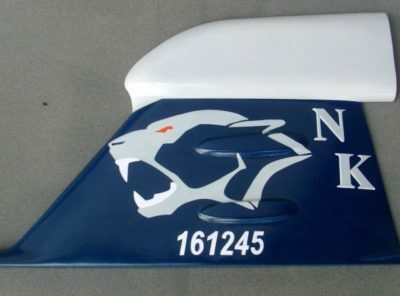 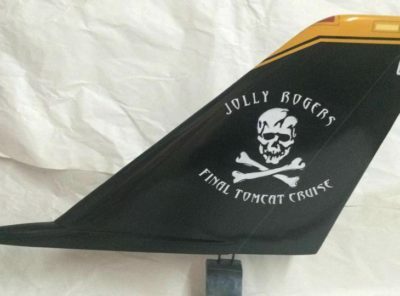 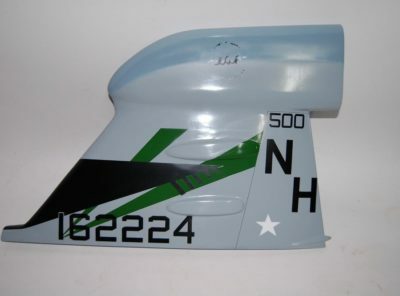 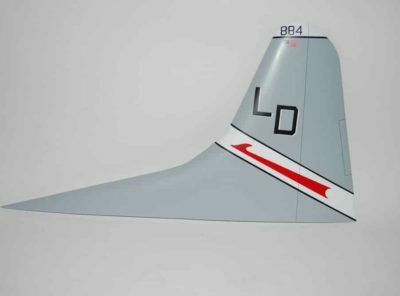 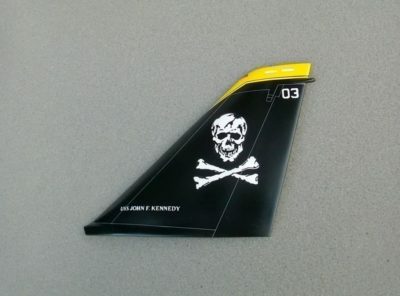 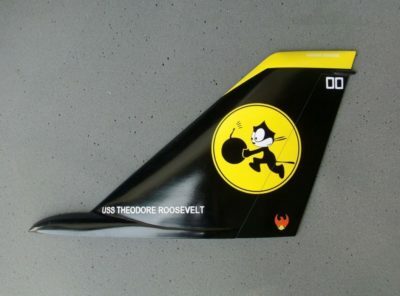 Each piece is meticulously shaped and painted to match the vertical stabilizer of the S-3 Viking. 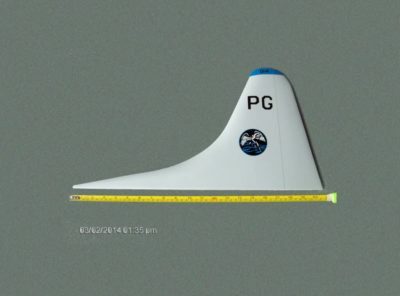 Build custom or buy in stock – either way, you’ll get a perfect piece for your wall.